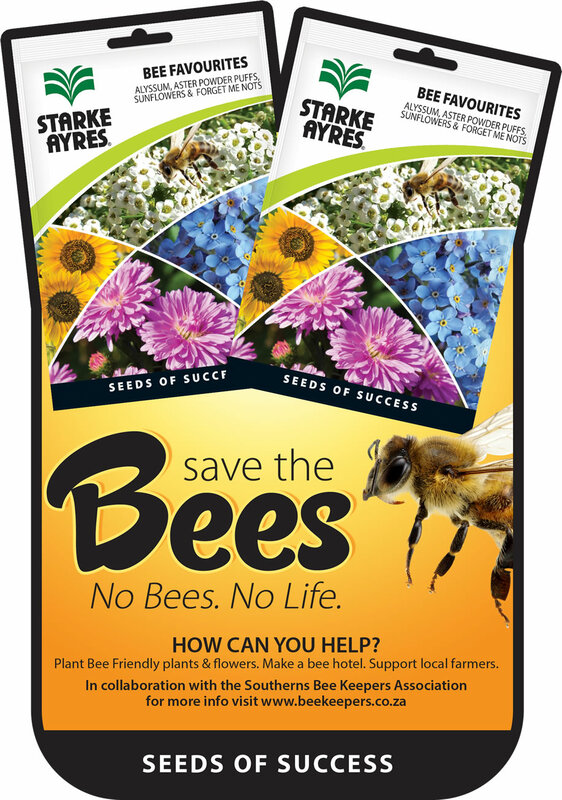 Click the image to go to a the bee removals page. 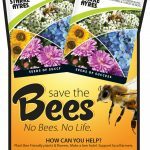 Find a bee keeper in your area. BEEKEEPING brings out all the human creativity in any outdoor person, and combines it with the ingenious creativity of the honey bee. 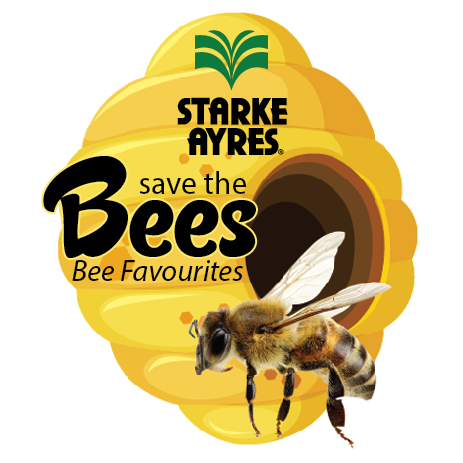 Starke Ayres are collaborating with the Southerns Bee Keepers Association to highlight the importance of bees to consumers. 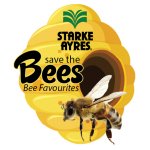 All Bee Favourite packets will be stickered with a Save the Bees sticker and a portion of the proceeds of the sales of these packets will be donated to Southerns Beekeeping Association. In addition colourful Wobblers will be distributed to highligh this initiative on the shelf. 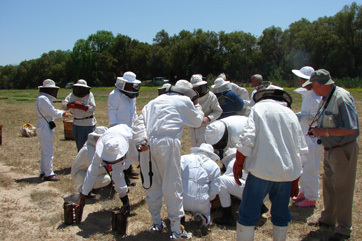 Southerns Beekeeping Association is a voluntary association of both hobbyist and professional beekeepers. 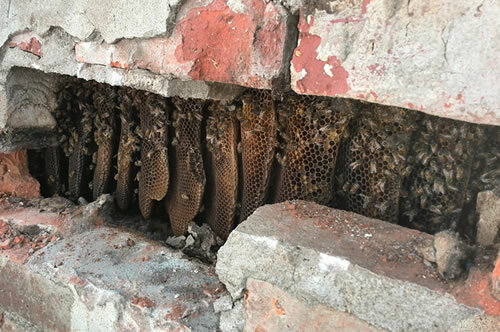 Hobbyist beekeepers may run one or two hives for pure pleasure and recreational interest or up to 50 hives for a more lucrative pastime. 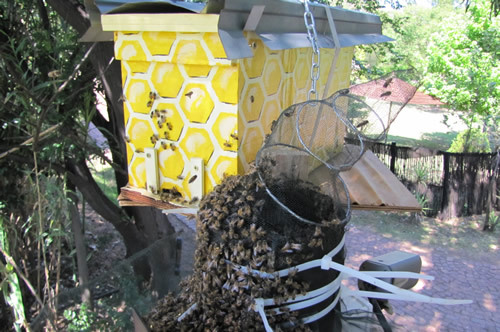 Our professional beekeeper members may run many hundreds of hives for full time honey production and pollination services as well as offering beekeeping services to the apiculture industry. SOUTHERNS is situated in Johannesburg, Gauteng Province, South Africa although its members range throughout the Gauteng Province including Midrand and Pretoria, as well as from adjacent Provinces. We are not restricted by geographical boundaries. 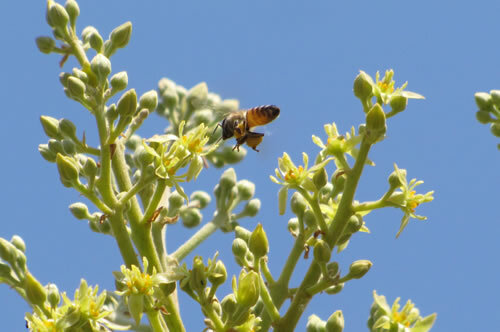 Our members are motivated primarily by the fascinating world of the honey bee and its marvelous ability to convert the simple source of plant nectar into the sweet sauce of nature’s honey. We are also dedicated to the promotion and preservation of the beekeeping sector which is a fundamental element in the sustainability of a sound agricultural industry and healthy ecological environment. What can I use to break down the colony's scent where I took the combs away?